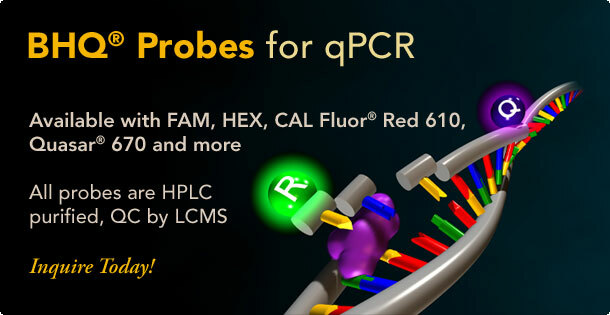 LGC Biosearch Technologies, a division of LGC Group, is a global leader in the design, development, and manufacture of sophisticated, custom oligonucleotide-based tools and associated reagents for the molecular diagnostic, research and applied markets. LGC Biosearch is a vertically integrated organization with locations in the US, Denmark, and Germany. Read more. Our online Webshop makes ordering oligos easier, faster and more transparent. Log In or Register an Account. We now accept payments by credit card and PayPal. More details. 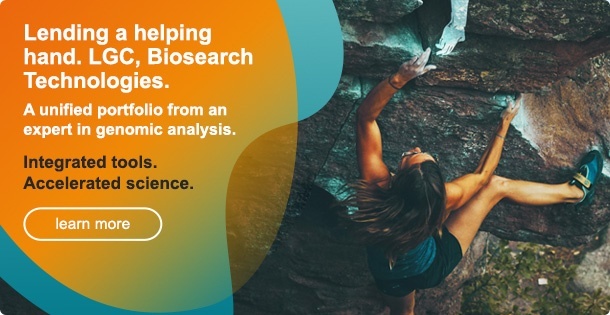 Sign up to receive e-mails from LGC Biosearch. E-mails will keep you informed of new products and promotions. 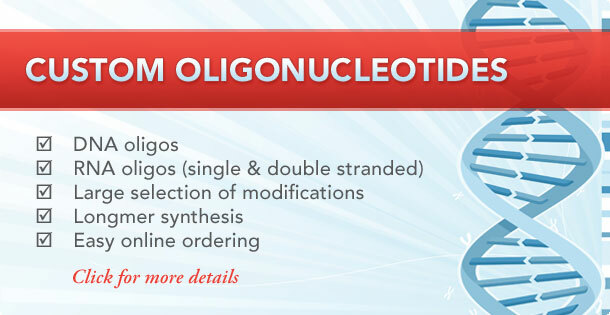 Download our PDF pricelist to view pricing for our custom oligos, probes, and primers.